Well, just could not have the funeral for our crockpot - it has been in the family too long. I was heading out the door to take it to the dumpster when my son stopped me. He had an idea. Put a plant in the pot!! Whew, that was close. Now am on the search for just the right plant. Not much to choose from yet - but know I will find something when our Farmer's Market begins. Need to find out when that will be. Great you found what you were looking for and a great idea to use the old one for a plant! 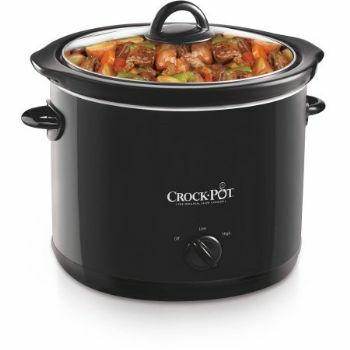 I got a four-quart crockpot for a wedding gift in 1979 with a five foot cord. I still have it and use it at least three days a week! I I cannot even imagine NOT having it!! You are using yours for a great thing. I will plant tomatoes or peppers in mine IF it dies before I do! !